We are so proud to see our founder Nicole and her beautiful daughter Phoenix Rose interviewed on Fashion Mamas! Fashion Mamas® is a network for dynamic mothers who work in fashion, art, design, media, and entertainment. Founded in 2014 by fashion editor Natalie Alcala, this community offers resources and events where modern mothers can network, collaborate, talk business, talk motherhood, and seek non-judgmental support, all while watching their little ones grow together. 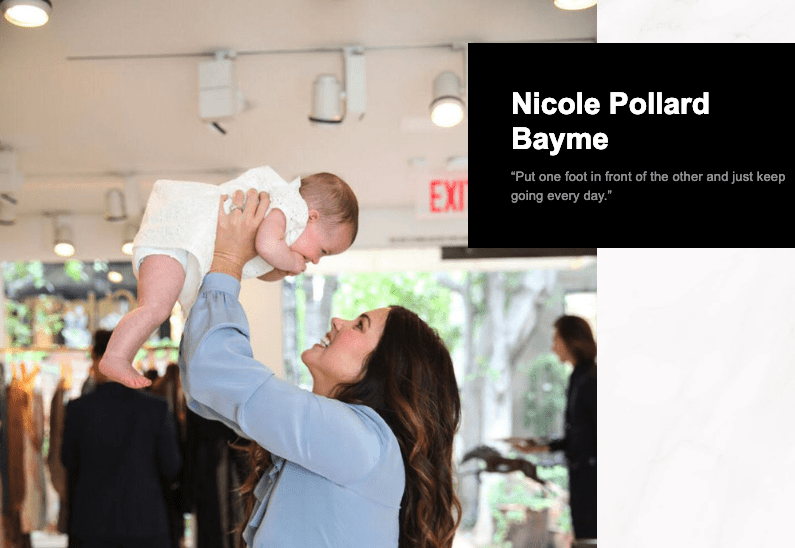 In this interview Nicole discusses some of the challenges involved with starting and running a business while being a full time mom, the unfortunate death of her infant son, and advice for other mamas looking to start their own business.